Well we're always thinking here at WORK. And right now, we're thinking about our thinker. One of the truly most incredible things we know is the human brain. 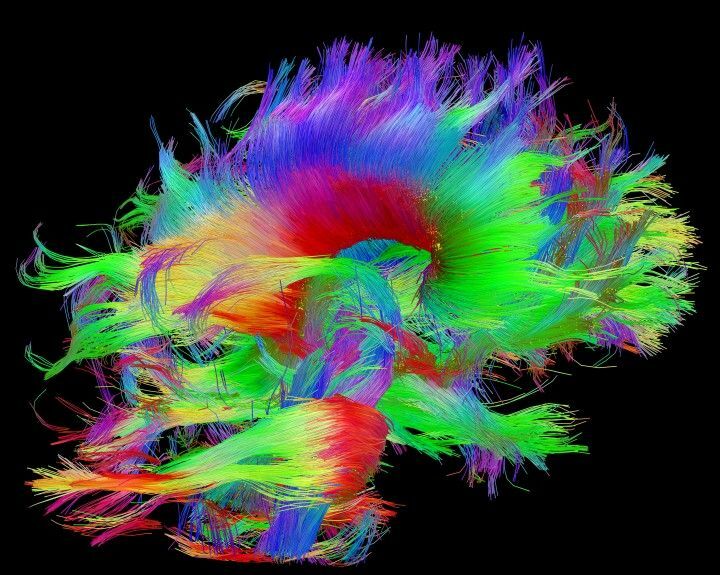 Made up of 100 billion neurons -- that's fifteen times the human population -- and the fattest organ in the human body, the only way we even understand it is through itself. Wrap your mind around that for a second. In 2010, the National Institutes of Health spent $40 million on the Human Connectome Project. 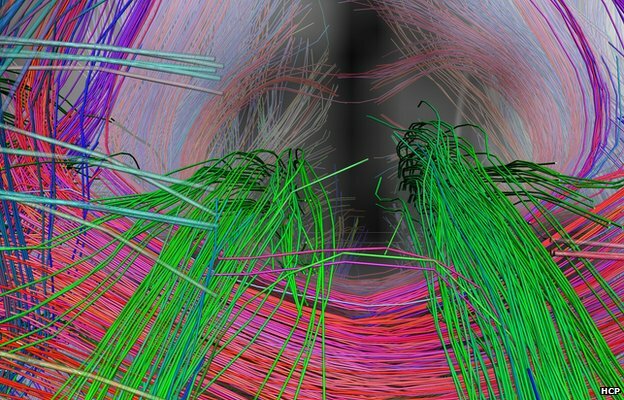 According to their website, this project aims "to provide an unparalleled compilation of neural data, an interface to graphically navigate this data and the opportunity to achieve never before realized conclusions about the living human brain." Simply put, it's a high-resolution map of the brain's connections. And it's crazy awesome. 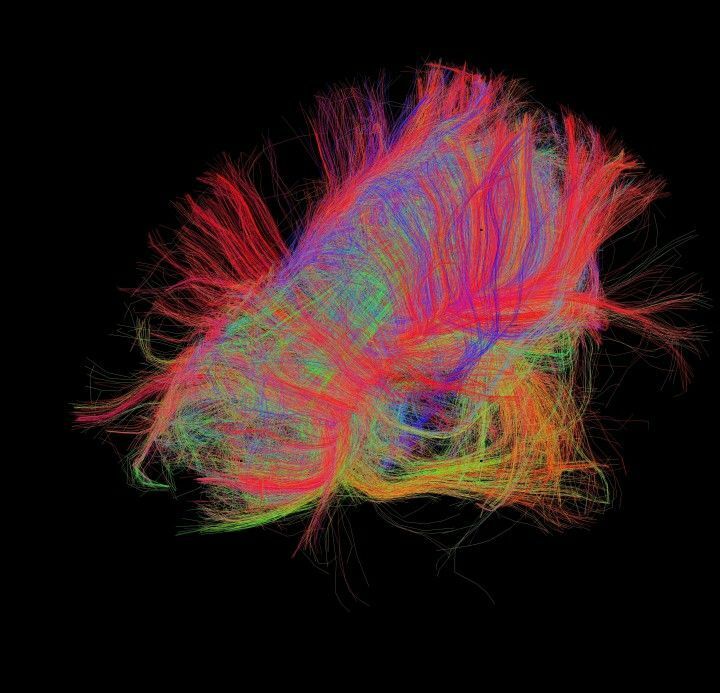 Take a peek at some images from the Human Connectome Project. You don't have to be a brain surgeon to appreciate the beauty and complexity of the old noggin. Gind the rest and more here.